Who doesn't like a fun feature? 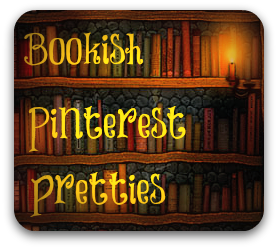 Peruse the Stacks and see what catches your eye! We here at Steph's Stacks LOVE a good deal and we know we aren't alone! 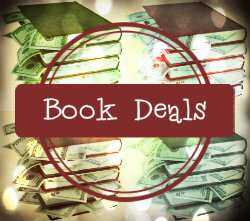 We scour the web for the latest and greatest in book deals that will save you money! 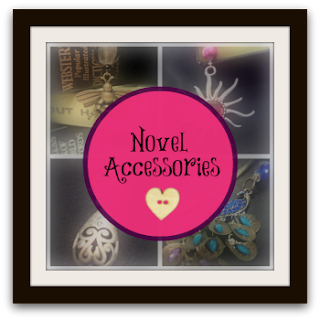 Who can resist a beautiful, bookish accessory? Not us! So, we tirelessly plumb the treasuries of Etsy to find the best (and cutest) book accessories for you to drool over! We keep our ears to the ground checking for all manner of bookish news, from breaking movie deals for your favorite novels to fun articles from around the web! 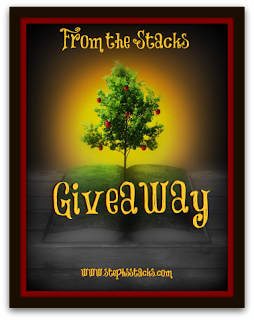 We travel the states looking for fun books and Advanced Readers Copies to share with you! From Book Expo America to Comic Con we bring home the goodies for you to stay on top of the latest releases. So, stay tuned for your chance to win! Ummm..Pinterest is pretty amazing, right? We spend long hours pinning just for you! Okay, and for that great spice cake recipe and that cute cat meme...but, really, most of the time, just for you. If you lust after pretty covers like we do, then you can't wait to see the latest ones hot off the presses! 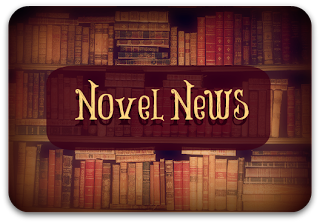 Stay tuned to Steph's Stacks for pretty cover reveals and features! 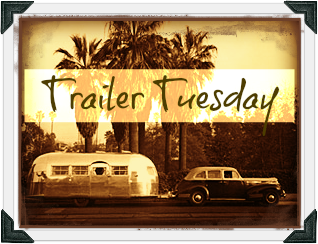 We are obsessed with great book trailers and awesome book-ish trailers such as parodies of your favorite novels/movies and fun book-ish raps. We just like to keep you in the loop of all of the goings-on here at Steph's Stacks. 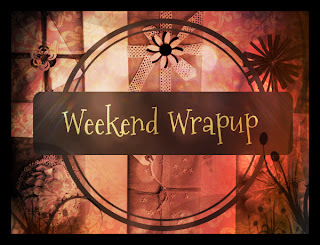 So, check in with the Weekend Wrapup to see what kind of shenanigan's we have been getting into!